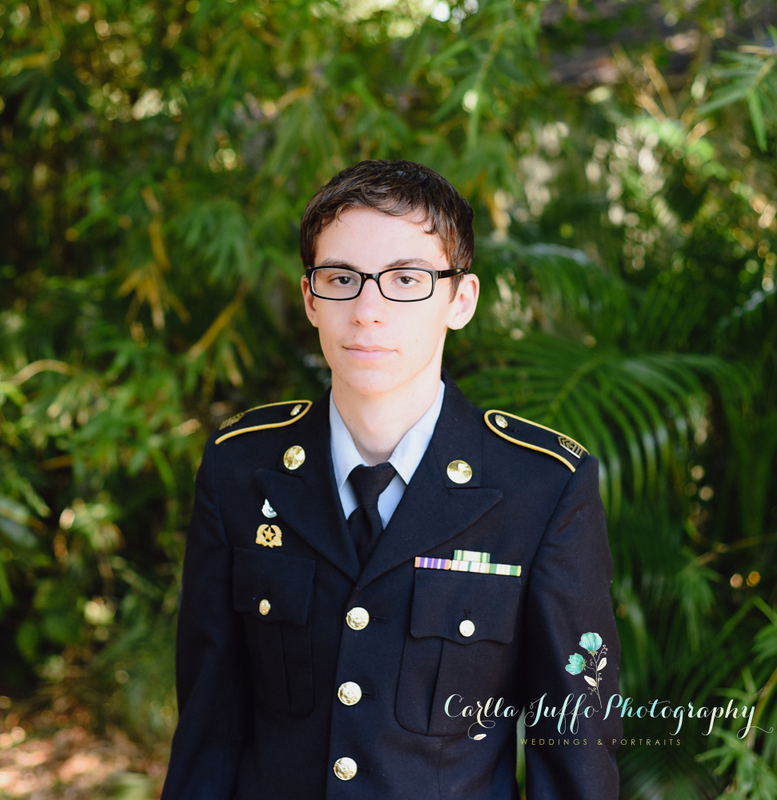 Sarasota High School Senior Portraits. High school senior class is the time you will remember the most and I’m sure by now, you already have taken tons of selfies. Great!! I would love the opportunity to create a unique portrait made just for you. 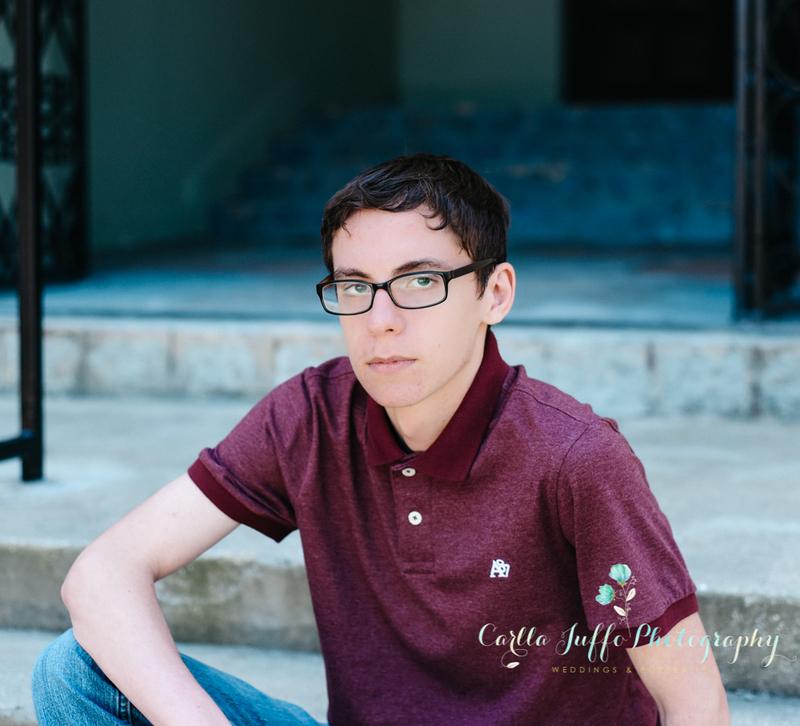 A HS senior photo session usually lasts 45 minutes and included is change of outfits ( 2 maximum ) . 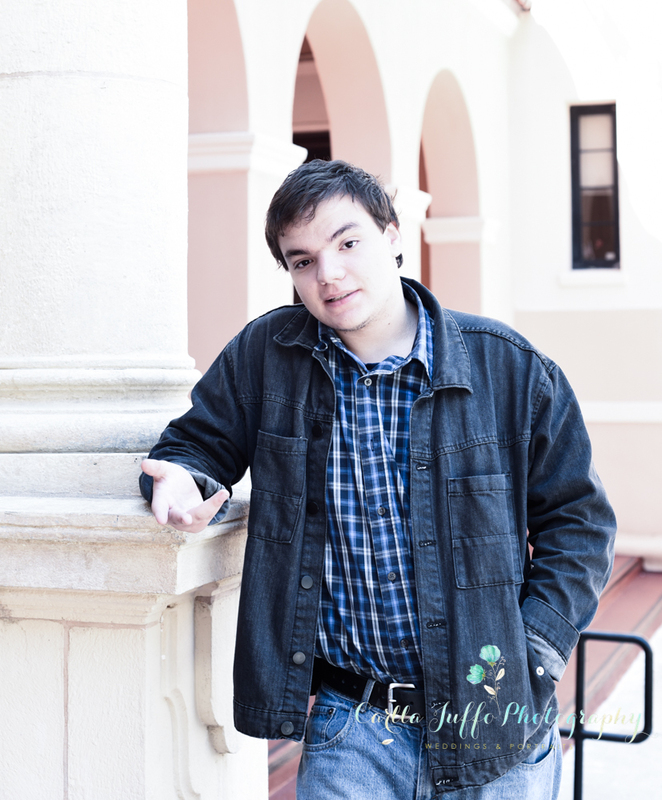 My favorite locations in Sarasota for a photo session is Downtown sarasota, Siesta Key Beach, Parks and Botanical gardens. I am open to any other new location you prefer the most. Edited pictures will be transfer to you withing 2 weeks or less, depends on the work flow or season. All images in Hi resolution for prints. 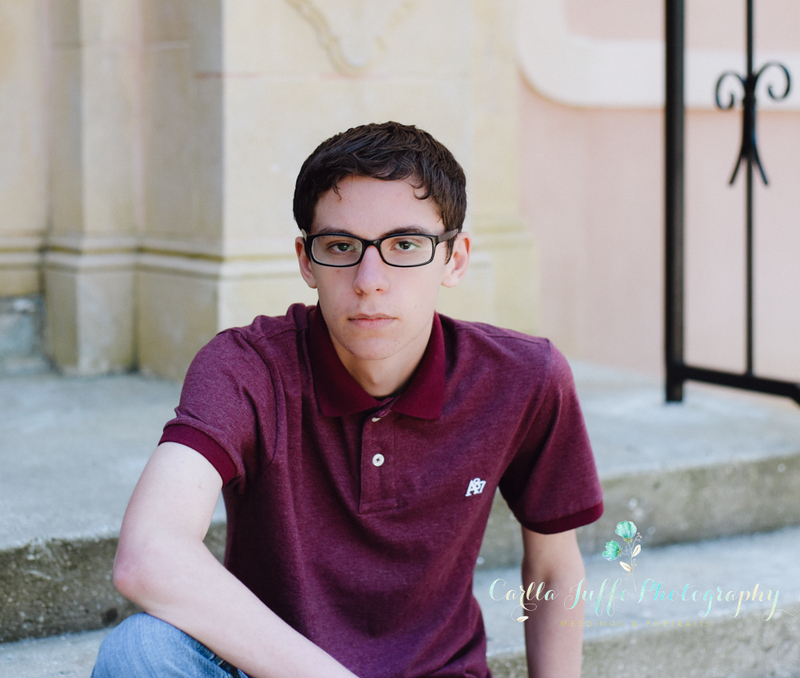 High School Senior Portraits costs $200. Please submit form below to book Senior Portraits.